GEO- Geocachers Exploring Oregon- primarily the Portland metro and surrounding areas. OR CA Coast- Oregon California Coast Geocachers website. SAGA- Salem Area Geocaching Association- Salem metro and surrounding areas. SOGA Southern Oregon Geocaching Association- covering the southern half of Oregon. 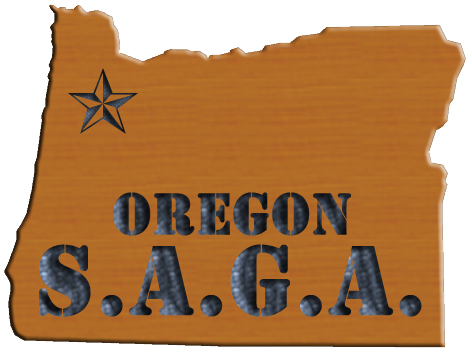 SWAG- Santiam-Willamette Area Geocachers- primarily Corvallis, Eugene, Albany, and surrounding areas. PDXGeocaching.com- Portland metro area geocaching website.